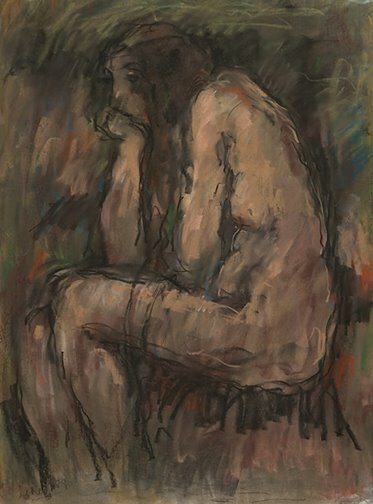 Featuring an exhibit of pastels on paper by LeRoy Jensen. 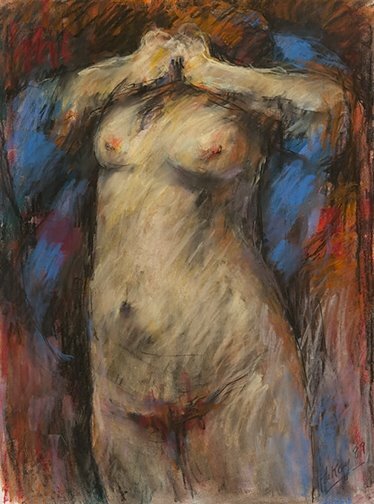 A noted figurative painter who excelled at capturing the essence of the spirit of the human female form, he was a member of the important Limners Group of Victoria, British Colombia. 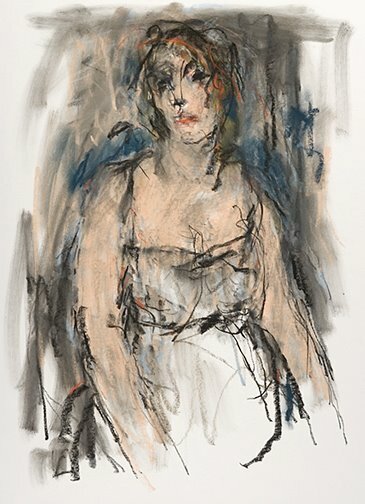 "These pieces, over 10 in total ranging in price from 375-500.00, have been carefully selected to represent a less typical style of LeRoy's work, by means of subject, palette, or stroke of brush. However, in typical Jensen fashion, they breath with both power and frailty - reflecting his tireless effort to express the humane."